Sales and Sales Management are almost always seen as some of the most critical jobs Performing in the critical Processes of any Enterprise – and therefore worthy of the time and attention and bucks it might take to get their Learning right by getting the Training and Performance Support right. 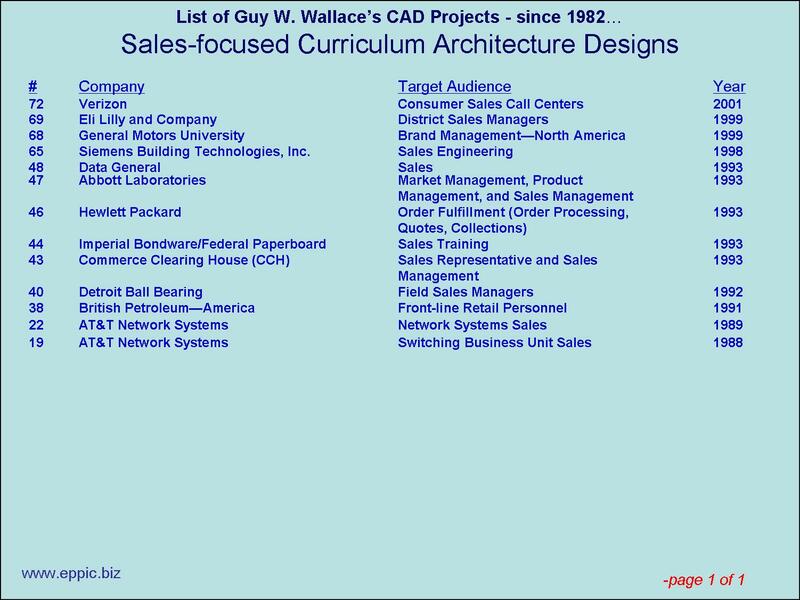 So many of the CADs – Curriculum Architecture Design efforts I’ve done over the years were focused on those Target Audiences. 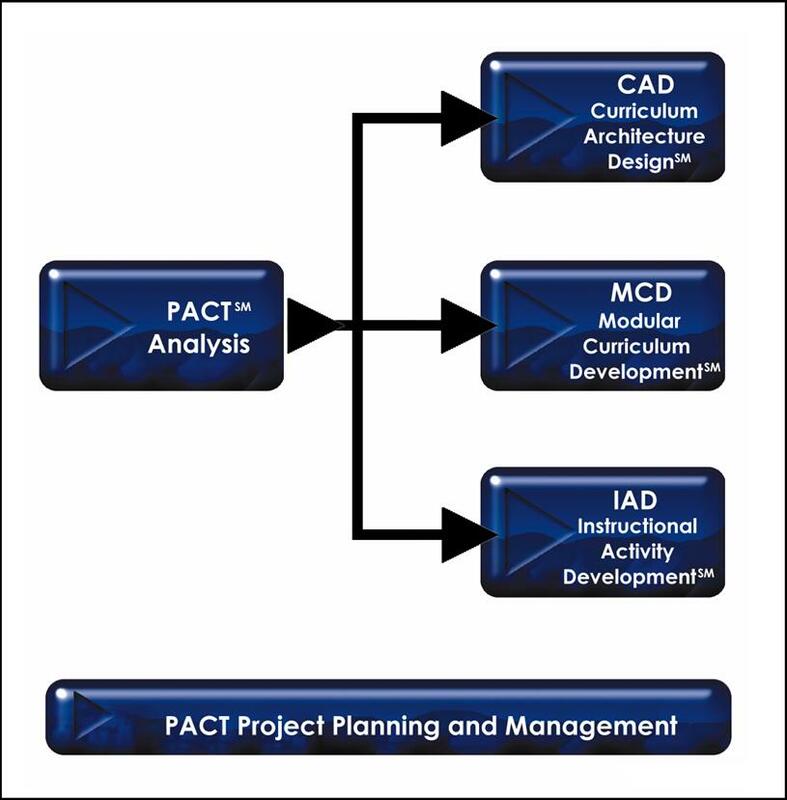 Here is a listing of those that I directly did – many others were done by my business partners and my staff and the staffs of clients where I was brought in to train and sometimes certify their capabilities and competence in the Analysis efforts, and CAD Design efforts, and the Project Planning and Management efforts for this level in ISD. PACT is done for the sake of the Business, for the sake of the Enterprise – NOT for the sake of Learning. It’s done for ROI. Imagine that the daily sales goal for 3500 sales people is $750.00 per day. Imagine that over 50% are actually operating “way below” that – and that the average is closer to about $450.00 per day. Imagine also that some – more than a few – are selling at around $2200.00 per day. Every day. What’s the PIP – Performance Improvement Potential – in dollars (not intangibles)? 3500 x $450 = $ 1,575,000 is what is being generated. Per day. What if you could get the majority to average at the difference between the current goal – and the top end, what the Master Performers are actually doing, say at: $ 1,450 per day? What would that be worth – that future state versus the current state? $3,500,000 (per day) x 240 days per year = (wait – no – YOU do the math). The client did. That’s what was being left on the performance table – so to speak. That’s the potential R for the I – as in ROI. And that’s business-speak – something that you should get yourself to be comfortable with if you aren’t already. And PLEASE – don’t even mention Level 1, or 2, or 3, or 4 evaluation data-sets – unless your version of Results (L4) “is” ROI or ROA or RONA – or whatever other appropriate business metric resonates with your specific client. Once we did that math with the Project Steering Team present – no one, I mean no one – wanted to get into challenging me about the I in the ROI that I had ball-parked for them. They just wanted to know how soon could we have the post-efforts done – the MCD in PACT – and have the new content in place and working in training their constant flow of new hires – as they had terrible turnover rates – which would drop once their people got the training they needed to be successful – another benefit. 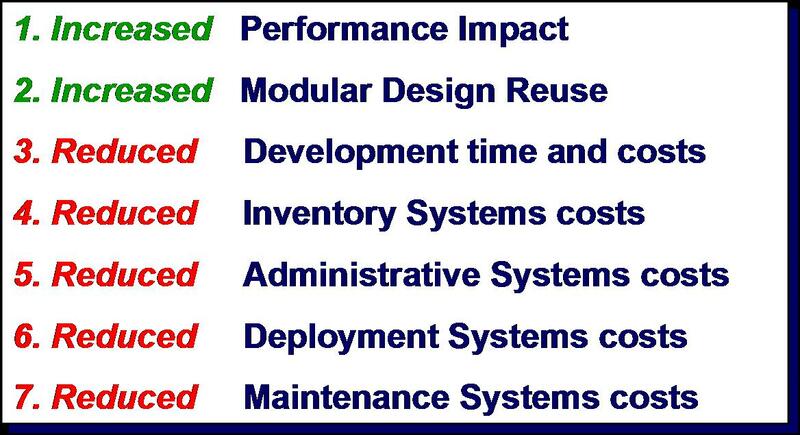 Plus with some of the content being “appropriately being shared” those maintenance costs would also be dropping – over the life cycle of these 7 sets of curricula. 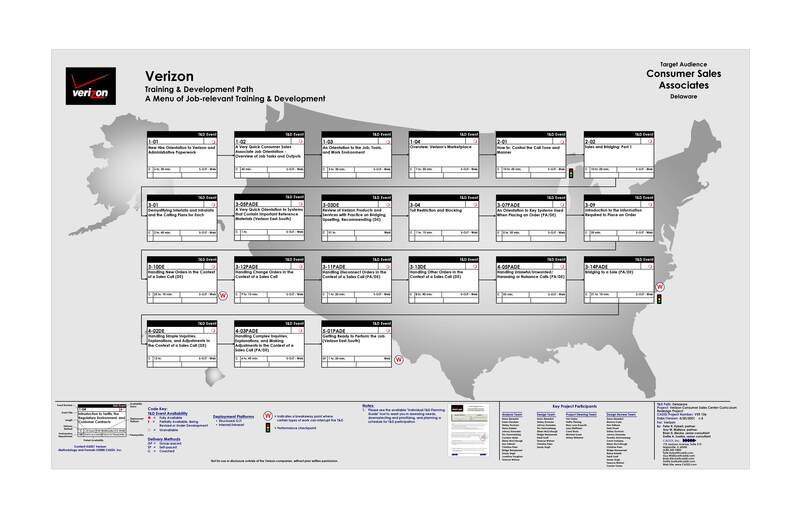 Below – one of 7 T&D Paths for the Call Center Sales Associates from that one project – there were 7 Sales Regions which previously had 7 totally different sets of curricula – with zero shared content, structure, philosophies, etc. By the end of the project the amount of content for each of the new 7-sets – had been almost halved – and the focus of the content was not on isolated facts about sales, and products, and regulations, and the systems one had to use to do the job – what you’d get from a whole bunch of bite-sized sets of content (easily distributed on mobile devices or desktops – a collection of modules – but not a modular curriculum) but content that was integrated into and on Sales and the Sales Process. Where “skills building” was happening with each new topic or task added in to the Learners’ repertoire each day. Here is the case study from the effort. 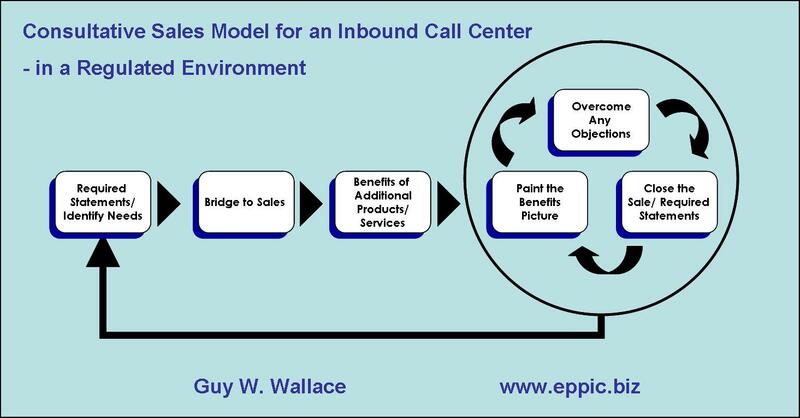 This below – is the Sales Model I created with the team of Master Performers assigned to both the Analysis Team and the Design Team of the CAD effort – a model which was to be “one” of the anchors for the organization of all of the content. Note: many times there are two models that organize the content. 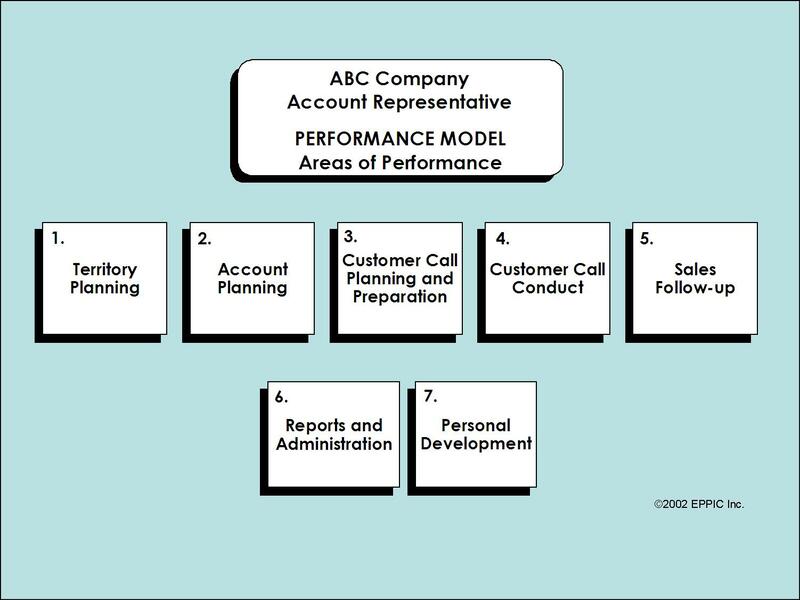 Those Master Performers were then assigned to the MCD efforts (the ADDIE-like level of PACT) and help integrate the next sets of teams (Analysis, Design and Development teams) to build and alpha-test, beta-test and then Pilot-Test the content. We took the effort through MCD Phase 3 – which was combined with Phase 2 – for this effort – where we handed it off to our client and their people to build out the content – Phase 4. And then we got busy with other projects and other clients. And – as I’ve discovered over and over again since the early 1980s – most clients do not want to share the actual changes from the baseline data that I had been made privy to when we started. So I only ask once – and then drop it. We were asked to do more work for this client not long afterwards – which is feedback in itself. 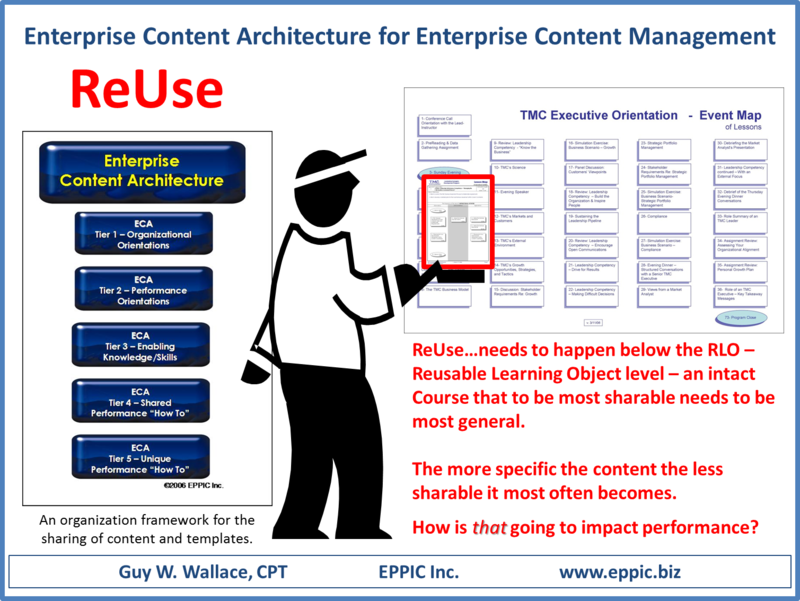 Our clients aren’t always concerned about how much of the content can be shared within the Enterprise with other audiences (and that’s a dang shame) – but I am always concerned with that – and a promoter of that. For I like to think of myself as a good steward of shareholder equity – for each of my clients and their shareholders. I don’t believe in training for the sake of training, or for the sake of learning. I see it for the sake of the Stakeholders – and mostly for the Shareholders – who like to invest a buck for much more than a buck in return.